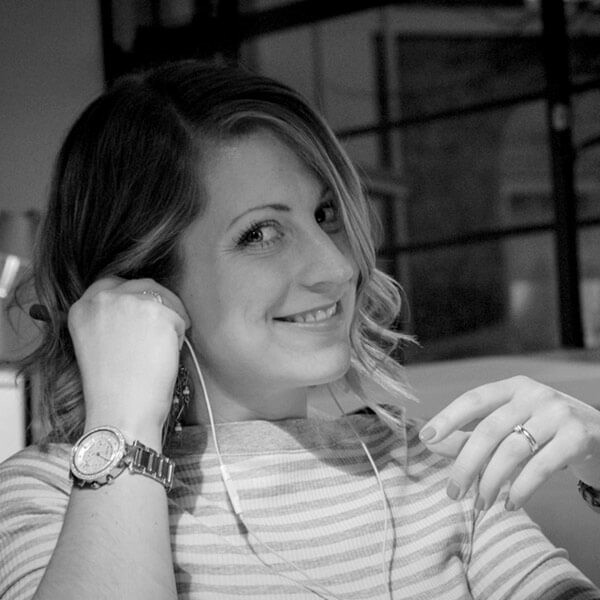 Laura has 10+ years design experience across the digital and marketing sector. Her focus is digital creative but she has worked across all mediums. Laura has worked with large brands such as BP, Red Bull, Sky and Southampton Airport and has helped dozens of brands visualise their identity online. Laura is also UX focused and passionate about making beautifully crafted, easy to use experiences. When not working Laura enjoys spending time with her young family, cooking up a storm and keeping fit.